Alongside our support for other organizations, we also work with expert organizations to develop and promote our own activities. TOMODACHI Toshiba Science & Technology Leadership Academy, sponsored by Toshiba Corp. and TIFO, is part of the Japan-US TOMODACHI Initiative to promote closer relations between the two countries after the Great East Japan Earthquake. 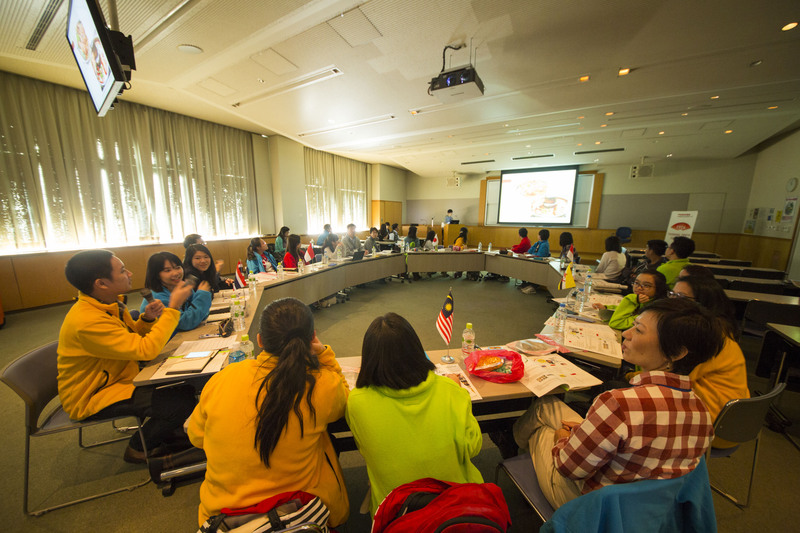 The week-long program is held in Japan, and challenge American and Japanese high school students to take a long hard look at current and impending problems and come up with solutions to build up the resilient smart community, with the help of expert advisors. Toshiba Youth Club Asia (TYCA) is a similar program sponsored by TIFO, for high school students from ASEAN countries and Japan. Over a week in Tokyo, it poses real-world problems and asks for solutions grounded in science and technology. We promote TYCA in partnership with the Council of Japan Alumni of each ASEAN country and ASJA International. 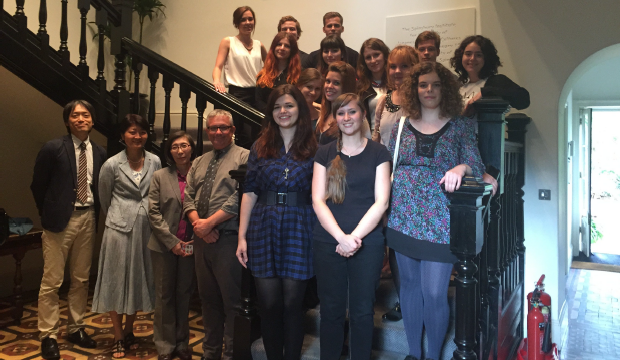 In partnership with the Center for Japanese Studies at the UK’s University of East Anglia, we have developed “Japan Orientation: New Directions in Japanese Studies,” a month-long comprehensive summer school on Japanese language and studies for Eastern European students. In 2015, TIFO provided financial support for 12 students in the program.